IN STOCK AND AVAILABLE FOR DELIVERY!!! 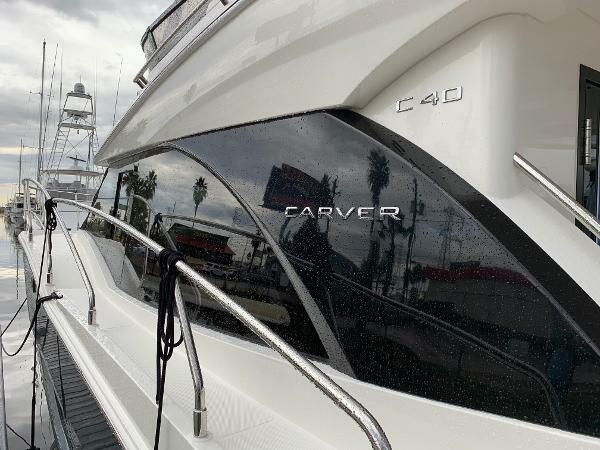 Brand new 2019 Carver C40, loaded with options! 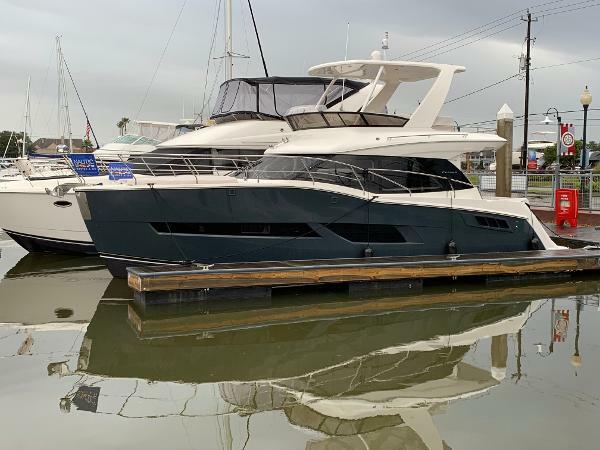 SEEK THE SPIRIT OF ADVENTURE With her solid construction, responsive handling, and contemporary seafaring design, the stunning, low-profile C40 Command Bridge boasts all the features that cruising boaters desire. Throughout all three levels, you'll find outstanding views, thoughtful amenities, and easy access to all deck areas. 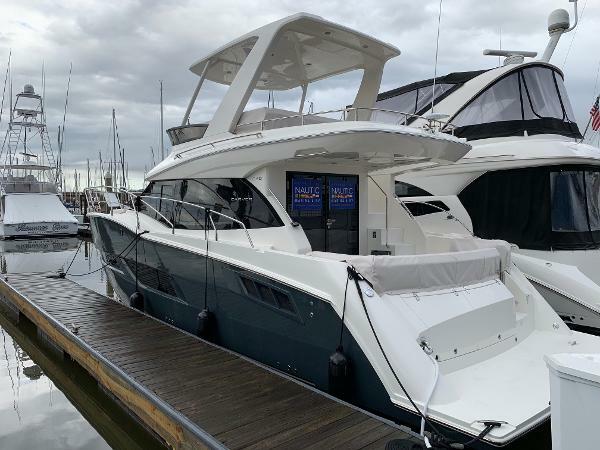 Whether you're marveling at the view from the command bridge, savoring a family meal or watching a movie in the gracious salon, or taking advantage of the cockpit's built-in seating for a visit with friends, the C40 Command Bridge will allow you to embrace the real spirit of adventure on the water - without compromising comfort or style.